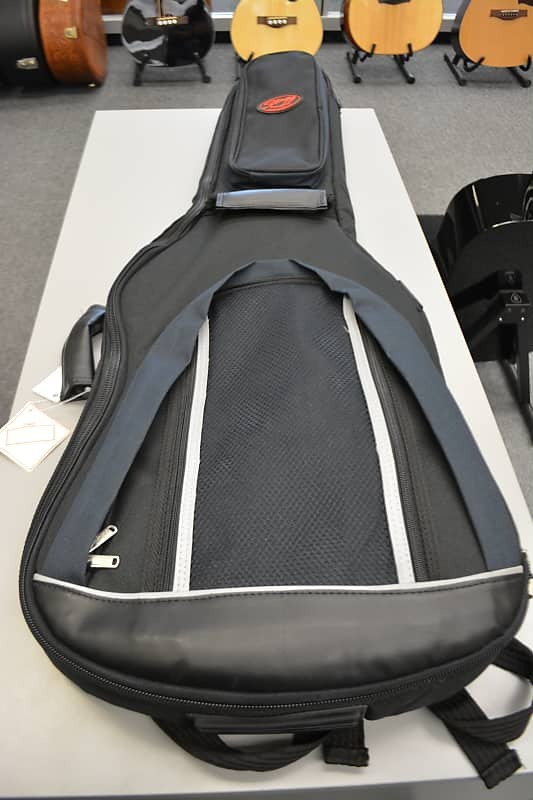 The Seagull TRIC case not only offers guitars unparalleled protection against the usual “bangs & bumps” in the everyday life of a musician but also offers up high-tech protection from the elements. The Seagull TRIC is highly impact resistant, protects against heat, cold and moisture, and is ultra-lightweight making it easy to carry! 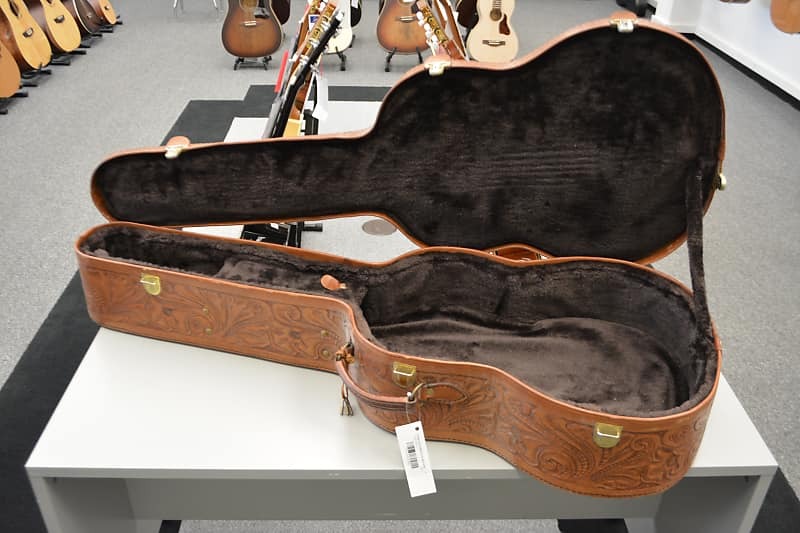 Fender cases have been protecting instruments since the beginning, with classic flair that imparts good looks along with durability and portability. 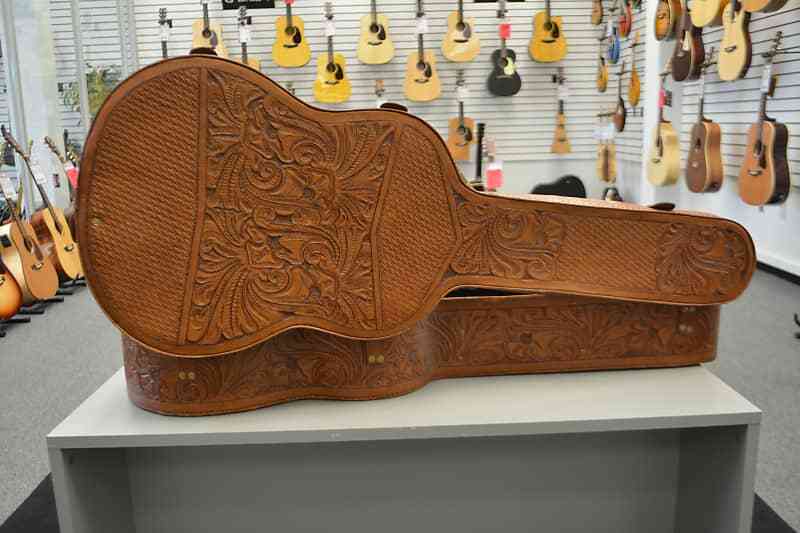 Not only will these versatile cases fit your acoustic guitar with room to spare; there's plenty of padding to keep them scratch and damage-free. 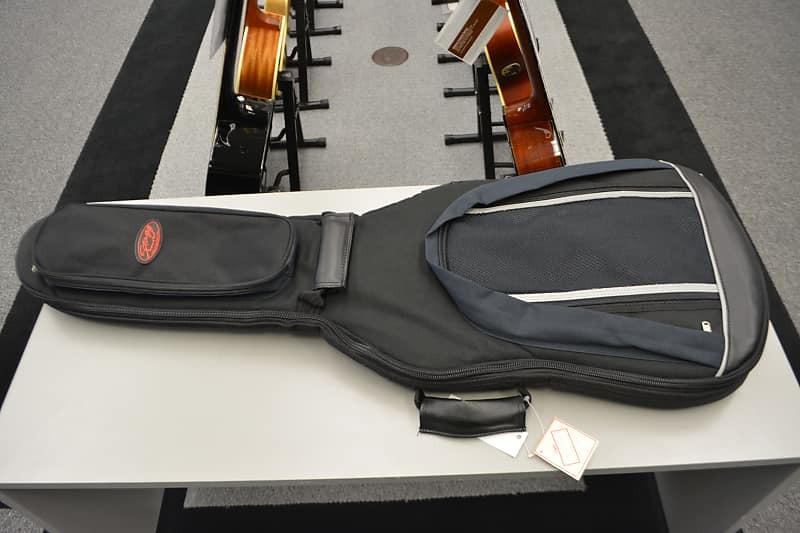 And with convenient storage compartments for accessories, you'll always have strings, picks, straps and more in tow. 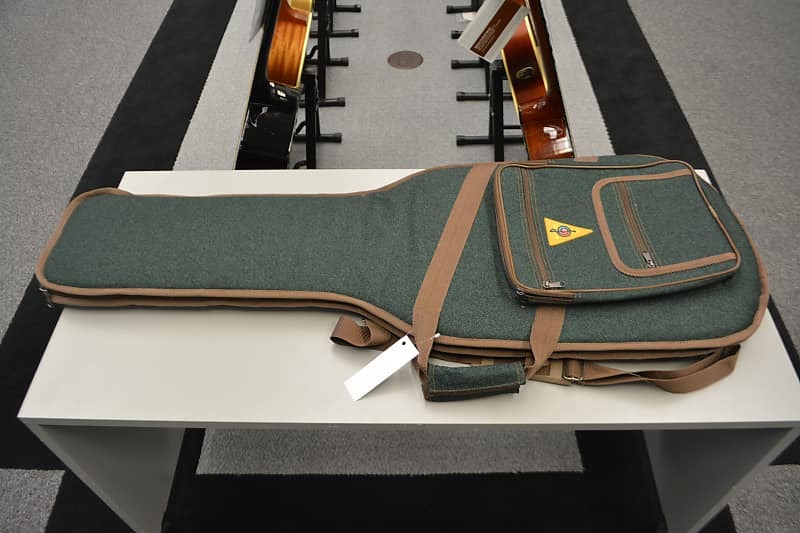 The Fender Molded Dreadnought case is lightweight with a reinforced metal frame and hinges, green plush interior and TSA recognized and accepted locking latches. Not only are they great for tight storage situations, but their heavy-duty exteriors are tough enough to withstand the most punishing conditions, on tour or en route to your next gig. 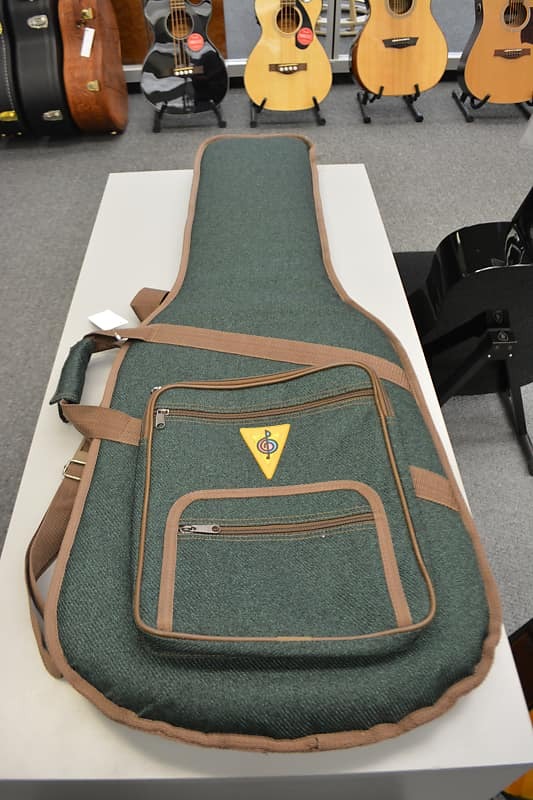 Excellent gig bag by S&P.